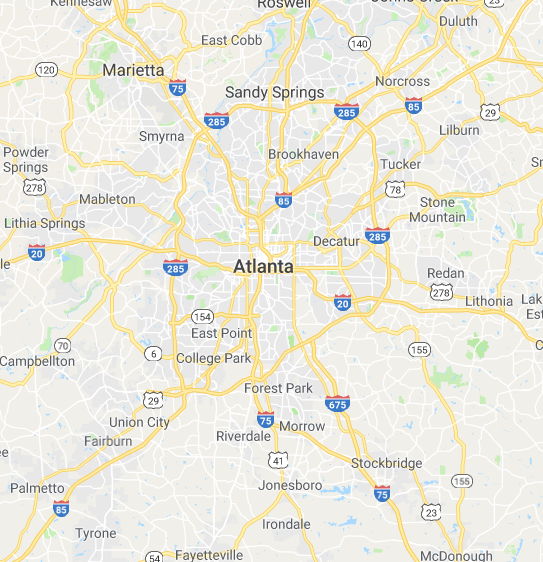 We’re the best source for Metro Atlanta real estate investors to find great discount and investment property in the Metro Atlanta, Georgia 30060 area. 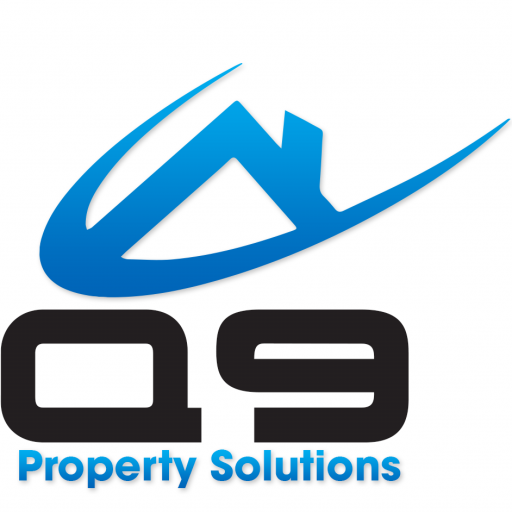 We’re constantly picking up new properties and always have properties available. Once you register you’ll be taken to our Metro Atlanta investment properties page. Whenever we get new properties in we’ll put them up on that page and notify you by email. Ever wondered who that company is that snaps up the best deals and the highest discounts on properties in the area before anyone else ever even hears about them? Well thats us. And we help investors like you push cash in your pocket by passing along the areas best deals on great properties so you can profit from them and put cash in your pocket. Pretty simple really. We don’t like to over complicate things. Our company has honed our marketing to a point where we’re pretty darn good at it. We find and acquire deeply discounted Metro Atlanta real estate then make those properties available to you at DEEPLY discounted prices from current market value. Where Do We Find These Deals? How Do We Find The Best Deals? We’ve honed our proprietary marketing systems over the last few years and now have a consistent stream of deeply discounted properties, foreclosure properties, distressed property, and other types of real estate. You may have even seen some of marketing around Metro Atlanta. In the end, we’ve invested tens of thousands of dollars into refining our marketing systems to what they are today. You benefit from that by letting us find the great deals and sending them your way. So, that’s where you come in. If you’re a real estate investor and are looking for great rental properties that will cash flow or distressed properties to rehab and resell… have us find those properties for you. Just tell us what your buying criteria is, and we’ll custom search for properties for you that fit your criteria. The beauty of it is you never pay for our service… we make our money by adding on a small fee once you close on one of our properties. Most of the properties we sell are bought up by real estate investors. However, if you are looking for a home to live in yourself… you’re at the right place! Join our Preferred Buyers list and act fast if you see a home you like. Because we offer these great houses at such steep discounts they do tend to sell fast… so make sure you’re pre-qualified with your bank (we can help you with that if you’d like) before you make an offer on one of our houses. In the end, we’ve gotten to where we are today because we’ve focused on becoming really good at finding great deals, marketing, and passing those deals off to people like you at a huge discount. That’s all we do. You can rest assured that we are a great company to work with… and we’re just real people just like you. Another transaction done right… thank you. They were very accommodating and professional. I asked if they could move closing date up because I needed to get some extra time to line up my money, and they were more than happy to help facilitate the transaction.